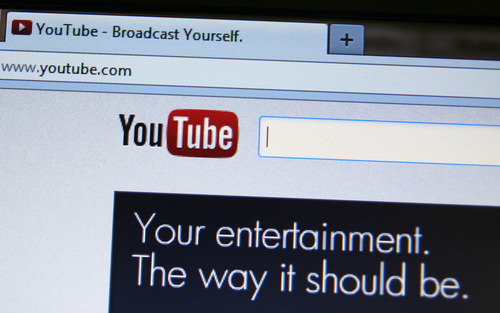 By Tom Profit Does it really matter how well you speak to someone? With the use of the abbreviated language of text messages and Twitter, conversating, and other modernizations of words in our world today, does anyone really care about the proper use of language? 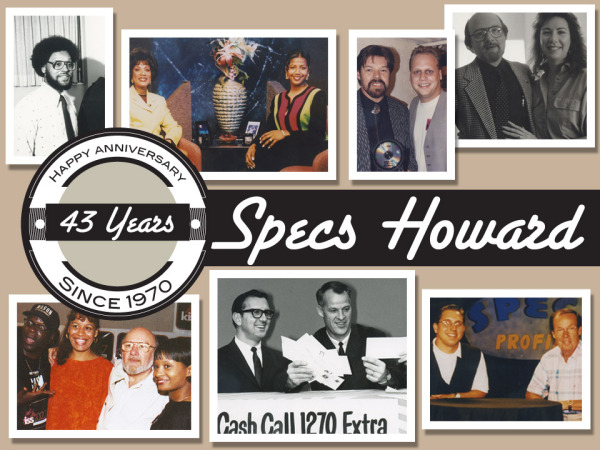 Specs Howard School celebrates 43 years in the industry!